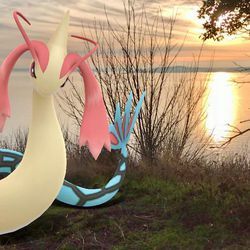 Pokémon Go players will soon be able to level up their photography skills, thanks to a new augmented reality feature coming to Niantic’s hit mobile game. 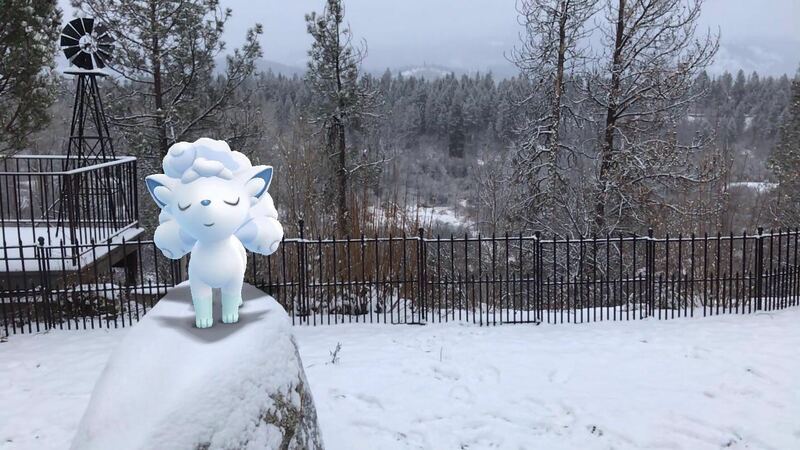 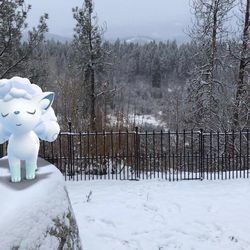 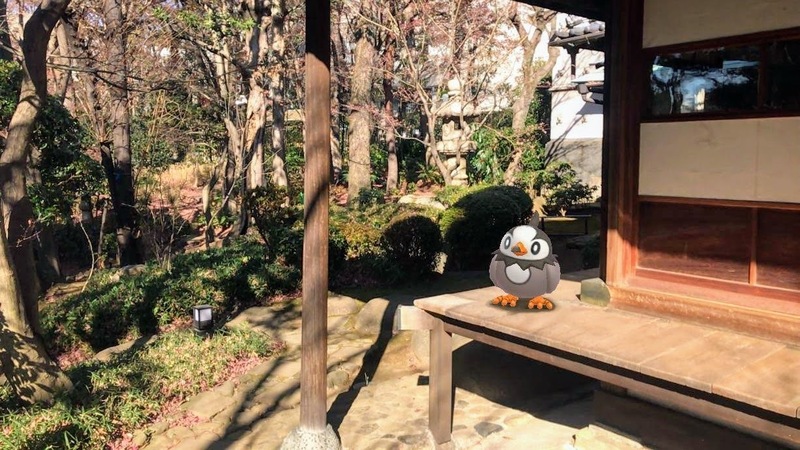 Called Go Snapshot, the feature will let trainers take pics of any of the Pokémon they currently have in storage against real-world backdrops. 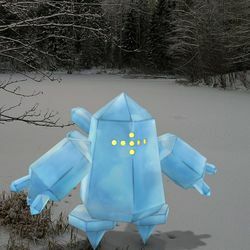 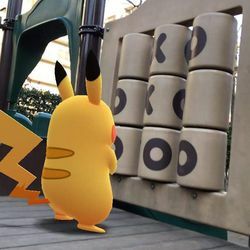 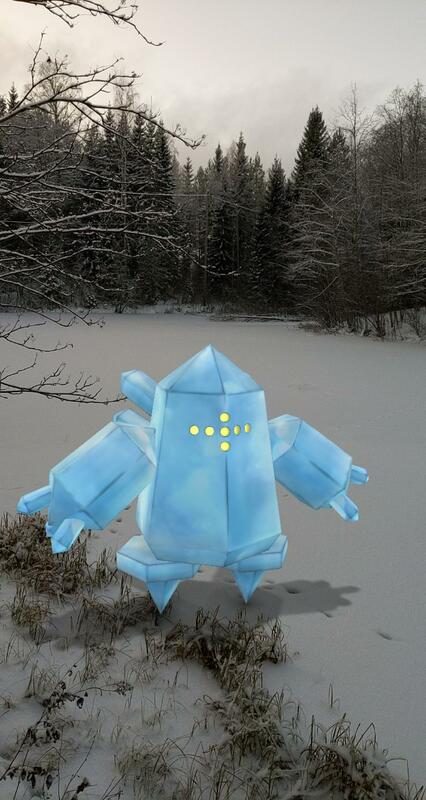 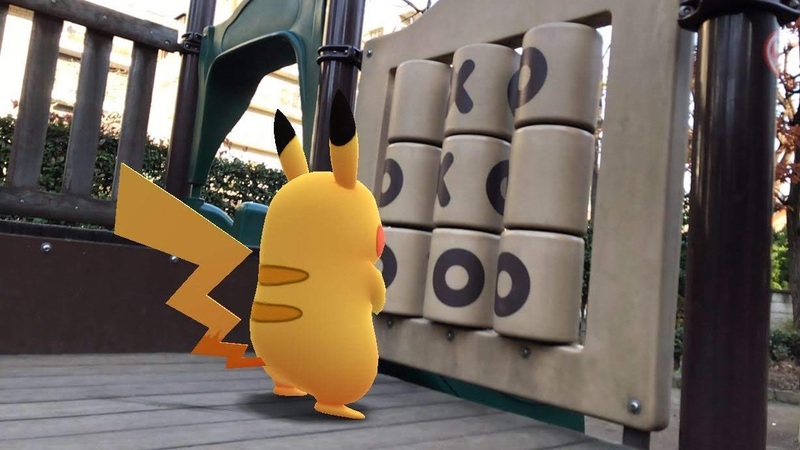 Players can already take AR-powered photos of Pokémon in Pokémon Go when they’re attempting to catch them. 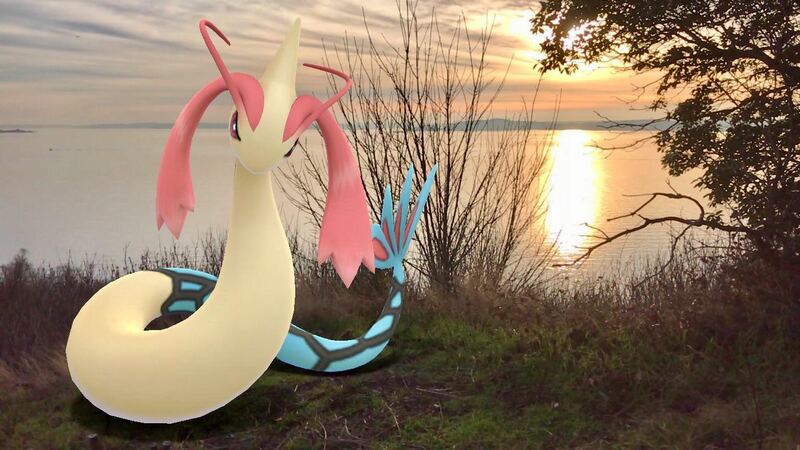 But Go Snapshot will offer the chance to do a photo shoot with your favorite Pokémon anytime, anywhere. 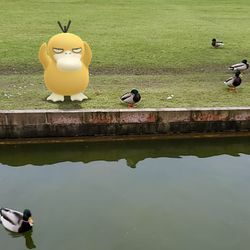 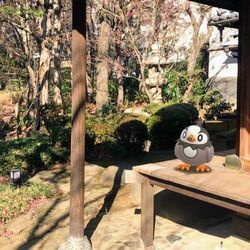 According to Niantic, the developer’s Real World Platform technology will scan the environment and place your Pokémon at the proper scale, so your Starly or Pikachu will look appropriate to its surroundings.